I’ve just finished listening to the first in a series of five audio essays by writer and broadcaster Ken Hollings being aired this week on BBC Radio 3, collectively entitled “Requiem for Networks”. Ken is truly one of the most thought-provoking, out-there thinkers on technology and the human condition I have ever come across. He makes Clay Shirky look like a broken automaton. The fifteen minute essays are being broadcast at 11pm every night this week. Last night’s was “Welcome to the Labyrinth“, a theme Ken and I discussed in June last year on his regular Resonance 104.4 show, Hollingsville. Go listen. Update: The interview is now available for download. For the next three months, I’ll be filling in for Rebecca Watson, hosting one of my favourite radio shows, Little Atoms on Resonance 104.4FM. This evening at 7pm the first of my co-hosting efforts will be broadcast. You can listen online or download the podcast (I’ll update this post when that goes out, or subscribe via iTunes here) . Little Atoms rocks. Ever since Neil Denny asked me to fill in for Rebecca at the end of last year, I’ve been really excited about this first show, interviewing author of The Net Delusion Evgeny Morozov. Evgeny is a sharp thinker with a great sense of humour, he writes brilliantly about all the issues I care about, and his accent (Evgeny was born in Belarus) is radio heaven. We pre-recorded the interview on Wednesday this week, ready to go live tonight. But all did not go to plan. Picture the scene. It’s half an hour before the recording is due to start and I’m standing outside the gates to the Resonance studios. It’s cold. Nobody inside the studios is answering the doorbell. Perhaps, I think, nobody is inside the studios. I get a text from my co-host Padraig Reidy saying he’s running late – very late – thanks to a Tube fail on the Northern line. I may have to do this one on my own. It’s at this moment that Evgeny pulls up in a taxi with his publicist. If I sound a little shaken at the beginning of the recording, then that’s my excuse. Of course it all worked out in the end, thanks partly to Annie the producer (thanks, Annie!) and mostly to Evgeny’s patience and kindness. I’m not sure Evgeny would welcome me outing him as a thoroughly nice chap given his public image as the scourge of cyber-utopians. In the 30 minute interview, we discuss the flawed metaphors, shoddy evidence and general naivety that has contributed to the US State Department’s Internet Freedom agenda, the hypocrisy of that agenda as revealed by Wikileaks, and the danger that agenda poses to citizens of autocratic regimes everywhere. Go listen. I’m saving up the third book in Stieg Larsson’s Milennium Trilogy for my beach holiday in Ibiza next week. It’s difficult. The first two were so compelling that I can hardly wait to pick up the third – and last (Larsson died in 2004, before he saw the strange fruits of his imagination garner international acclaim). In being addicted to his characters, I’m not special. On my journey to Boston last week there was a person reading one of the series sitting next to me on the airplane on both flights. But I think the books have an even bigger hold on me because their two main characters are a computer hacker and an investigative journalist. When I return from Ibiza, I’ll be joining the good folk at the UK Online News Association for a conversation about “hacks and hacking”. The hacks we’ll be talking about are not computer exploits performed by script kiddies, but living, breathing hacks, ie journalists. And the hackers we’ll be discussing are not the blackhat/grayhat masters of subterfuge cut from Lisbeth Salander’s cloth, but the data mashers and techie geeks who get their thrills from analysing and visualising official information. That’s right, folks, we’ll be talking data-driven journalism. UK MPs expenses was one of the biggest stories of 2009 that has continued to be felt well into 2010. It was at its heart a story of detail, data and piecing information together and is just one example of how developers and journalists are working together. 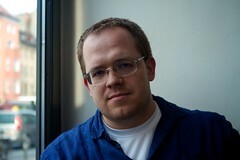 Dr. Rufus Pollock – Mead Fellow in Economics at Emmanuel College, University of Cambridge and a Director of the Open Knowledge Foundation which he co-founded in 2004. He has worked extensively, as a scholar, coder and activist on the technological, social and legal issues surrounding access and sharing of knowledge. Under his lead Open Knowledge Foundation recently launched Where Does My Money Go to analyse and visualise UK public spending. 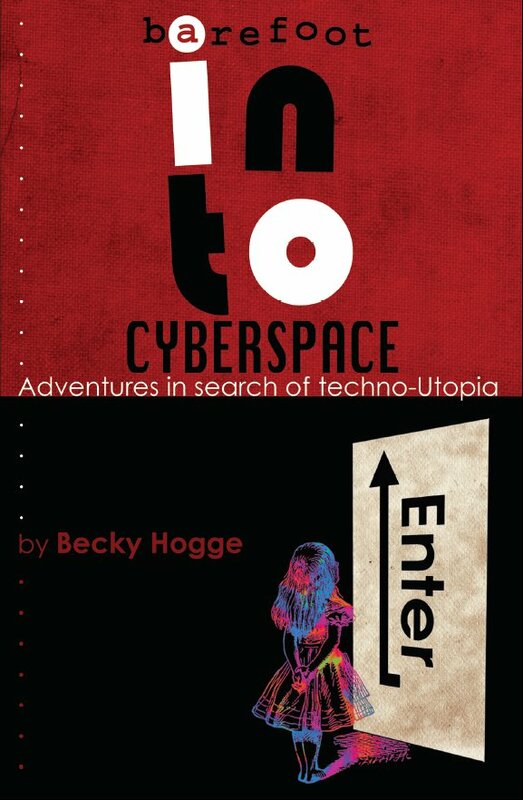 Becky Hogge – journalist and writer on information politics, human rights and technology. 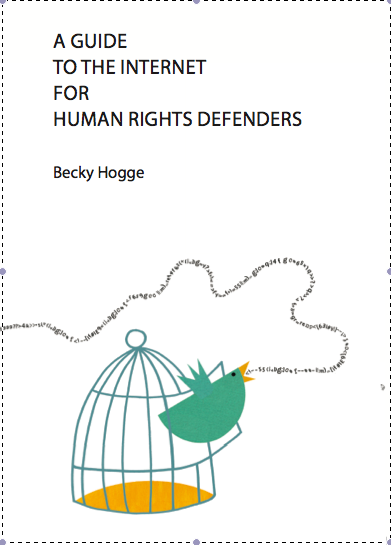 Becky is former managing editor of OpenDemocracy during which time she helped establish the China environment website chinadialogue.net. Becky sits on the Advisory Councils of the Foundation for Information Policy Research and the Open Rights Group. Last month, as the nation went to the polls, I went to the Resonance 104.4 FM studios to record an hour’s worth of live, unscripted chat with the marvelous Ken Hollings. Each week, Hollings gathers ne’er-do-wells like myself to discuss the future viewed from the past, analysing the techno-dreams of our ancestors from the safety of a lost pavilion in “Hollingsville” – his putative abandoned and overgrown World Fair. 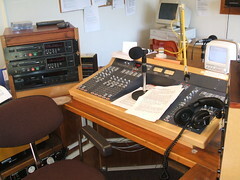 The show can be streamed or downloaded, and it includes musical interludes from Richard H. Kirk. The week I went in the topic was Networks. We talked about Norbert Wiener, about Skinnerism, about labyrinths, and about the balls of string that guide us through them. We discussed utopias and dystopias, and wondered whether Facebook made us “compete as slaves” as Wiener warned we must if we entered into the wrong relationship with our machines. We talked about “Homesteading the Noosphere”, about Stewart Brand and John Perry Barlow’s Wild West fantasies, and about the FBI, 9/11 and the Saudi Arabian telephone network the day the first Gulf War started. All in all, it was as far away from my appearance on Radio 4’s Today programme as a piece of radio could ever get, and although I was nervous when I went into the studio (not least because our fellow interlocutor, Alfie Dennen, had been laid low at the last minute by a ravaging tooth complaint), I ended up truly loving it.